No more we find tabs as a browser anymore. With MacOS Sierra, we find tabs in apps other than Safari. 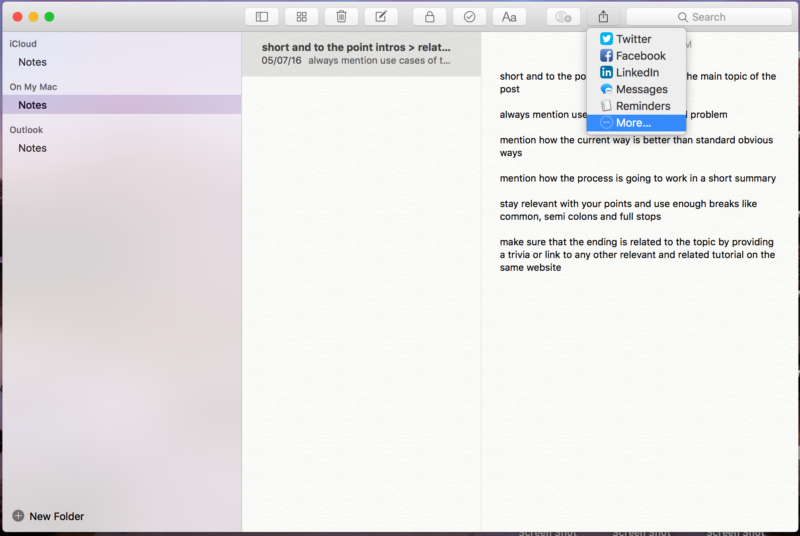 On tabs we can use Mail and Text edit app. But this new functionality isn’t really supported by the Command + T keyboard shortcut. You will first need to change the settings from System Preferences.To do so, just go to System Preferences > Dock > Prefer tabs in opening the documents to Always. 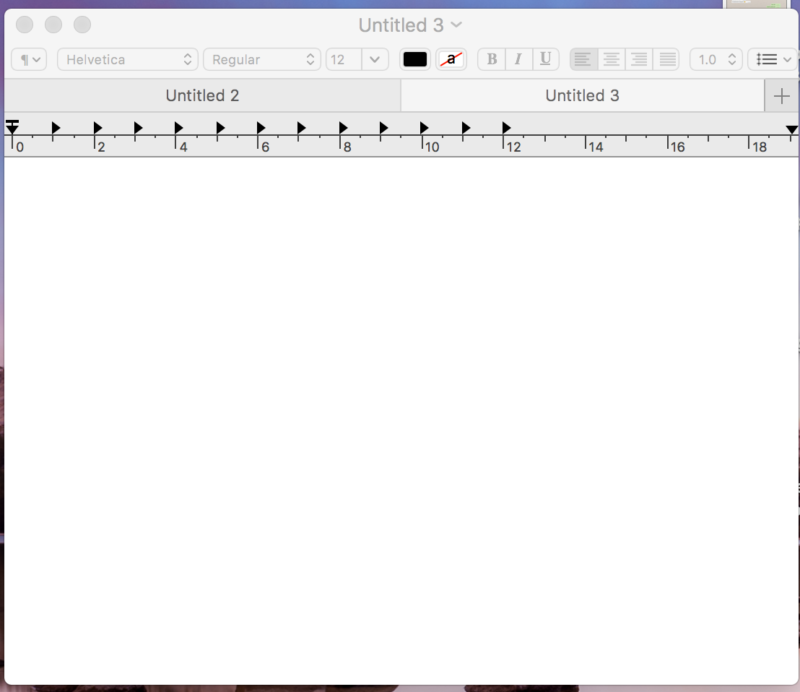 After you have set this up, you can see that a new document or a new mail window will open up as a tab in the same window. 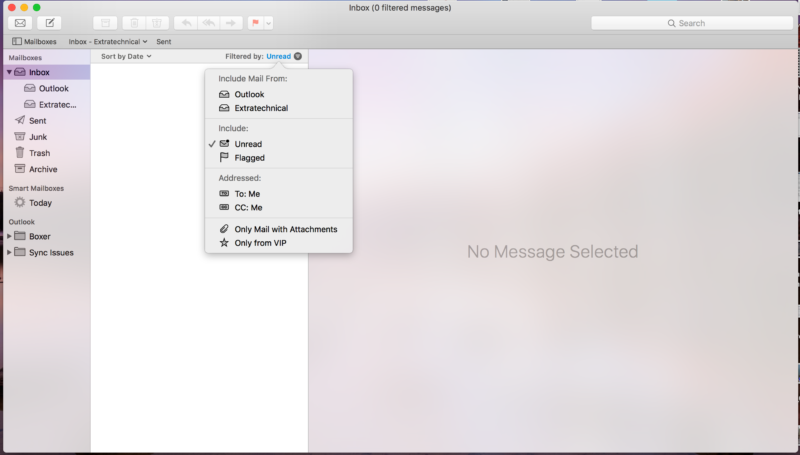 The new Mail app offers filters to help the user sort through their inbox. At the top of the inbox, we will find small, circular button with three lines of decreasing length. It generally defaults showing us all the unread messages but on clicking on the blue text we can filter using other criteria’s. If the button is not seen or by mistake, we have crossed it then we can even use Mail’s Classic Layout also. To disable that view, go to Mail > Preferences > Viewing and then uncheck the box for using the classic layout. This offers a big feature of updated Photos app where we can generate new lanes of memory. This is tucked inside with two more other apps including Brilliance and Mark-up. 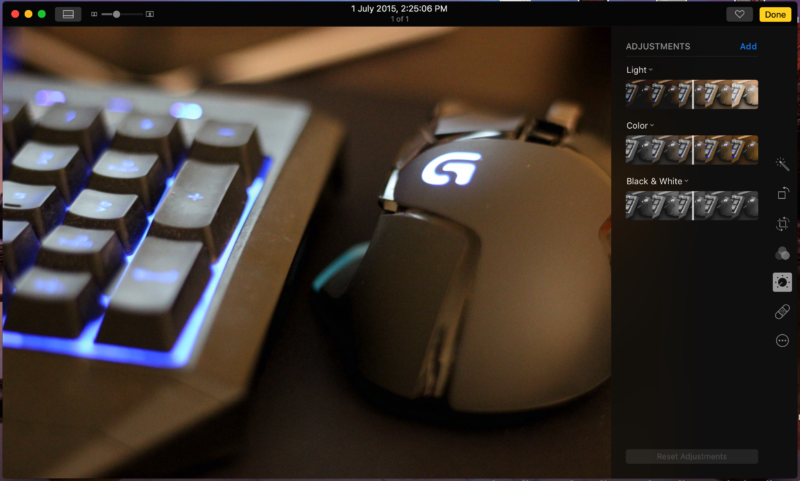 When editing a photo the new Brilliance slider can be found under the light section in the Adjust Menu. This app effectively combines Highlights, Shadows, Brightness and Contrast Adjustments. At the bottom of the column edit tools, along with the Photo edit edge we need to click the triple dot button to access the new Mark-up tool. As with Mail and Preview we can use Mark up to add Text, arrows, lines and other annotations to the photo.